Promoting synergistic relationships between users, user entities, and GE Healthcare IT teams that lead to continuous healthcare quality improvement, healthcare workforce vitality, and health profession education. Enhancing communication among users, including health care providers, clinical support staff, and information technology staff to provide a medium for exchange of ideas, information, innovations, and solutions among users. Facilitating establishment of priorities on product enhancements and new developments to enhance the features, functionality, and usability of the Centricity family of products. 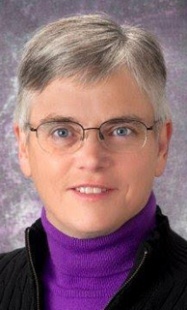 Karen Light serves as Director of Imaging and Diagnostic Applications at the University of Pittsburgh Medical Center (UPMC), a fully integrated global health enterprise with more than 20 hospitals, 500 physician offices and outpatient sites, a 2.5 million member health insurance division, and international and commercial services. Affiliated with the University of Pittsburgh Schools of Health Sciences, UPMC routinely invests and invents new models of accountable, cost-efficient, patient-centered care. Karen is responsible for providing highly available, cutting edge, cost effective IT solutions to the organization, and is currently responsible for over 90 clinical applications utilized throughout the enterprise. Coming from roots deeply planted in direct patient care as a radiologic technologist, a registered nurse, and an IT professional, Karen’s passion is helping clinical care providers optimize the services they provide. Karen firmly believes that improving clinical outcomes is the primary goal in these challenging times, and is thankful to be working in the dynamic environment provided at UPMC. Chad Moser is the PACS Administrator and lead MRI technologist at Huron Regional Medical Center located in Huron, South Dakota. As PACS Administrator, he is responsible for project management, clinical support, developing policies, and integration of PACS. 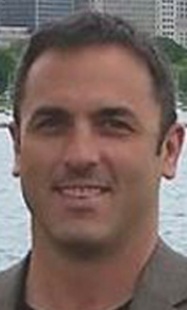 Chad had been in clinical healthcare for 20+ years, with 10 years of experience in imaging informatics. When not at work, he runs a small cattle operation and is also a credentialed Christian minister. He enjoys spending time with his wife and two children. Andy Strickland is the Director of Imaging Informatics for the University of Washington Medical Center and affiliated sites of care. Andy directs the IT team that supports IT systems across UW Medicine including RIS and PACS systems. UW Medicine includes 7 hospitals and dozens of outpatient facilities. UW Medicine Diagnostic Imaging performs approximately 1 million exams annually. Andy is a regular speaker and session facilitator at GE and SIIM conferences. 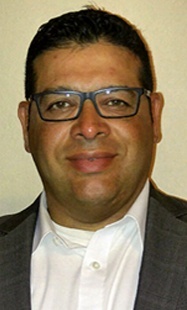 He has contributed articles and webinar content for GE and Imaging Informatics magazine. Andy has been involved in healthcare IT for over 20 years and in radiology for 8. He has a degree from the University of Portland in Business Management. 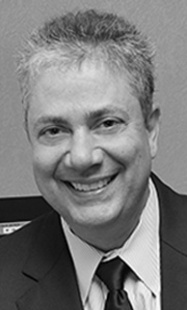 Mark Perna is the Director of Imaging Informatics at St. Luke’s University Health Network. St. Luke’s is a fully integrated, regional, non-profit network of 14,000 employees providing services at 10 hospitals and over 315 outpatient sites. The network’s service area includes 10 counties: Lehigh, Northampton, Carbon, Schuylkill, Bucks, Montgomery, Berks and Monroe counties in Pennsylvania and Warren and Hunterdon counties in New Jersey. 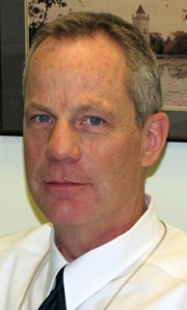 Mark served as a radiologic technologist for many years, prior to moving into Imaging Informatics 16 years ago. He holds credentials as a Registered Radiologic Technologist, R.T.(R), and a Certified Imaging Informatics Professional, CIIP.